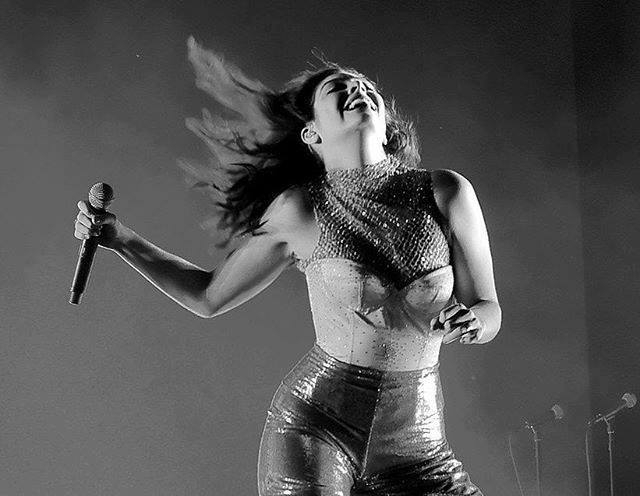 New Zealand music darling Lorde is coming back to her home country as part of a world tour. Supporting her wildly successful second album ‘Melodrama’ the tour will include songs from the new album as well as favourites from debut Pure Heroine. Tickets are sure to sell out fast.